The E15 Steering Board provides overall strategic advice and guidance, reviews progress and makes recommendations for future evolution. Chief Executive Officer, Unilever; Chairman, World Business Council for Sustainable Development (WBCSD); Member of the International Business Council, World Economic Forum; Board member, UN Global Compact; Board Member, Global Consumer Goods Forum; Member, European Resource Efficiency Platform; British Business Ambassador to the UK government; Non-executive director, Dow Chemical Company. Recently served on the High Level Panel of Eminent Persons looking at the Post 2015 Development Agenda and previously acted as co-chairman of the B20 group of companies reporting to the G20 on Food Security. 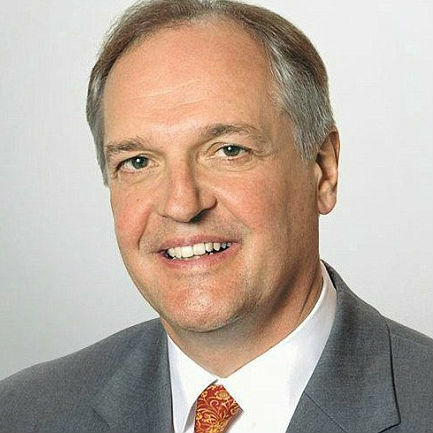 Former: Chief Financial Officer and Executive Vice President for the Americas, Nestle; Group President of Europe (and senior executive positions), Procter & Gamble. Recipient of the following awards: of the Atlantic Council Award for Distinguished Business Leadership, CK Prahalad Award for Global Sustainability Leadership; World Wildlife Fund Duke of Edinburgh Conservation Medal. MA Economics and MBA finance/international marketing, University of Cincinnati; Honorary degrees from the Universities of Northumbria, Newcastle, UK and the University of Cincinnati.